The fashion industry isn’t exactly renowned for its principled, virtuous approach to business. And to reiterate its shoddy reputation, Burberry has stumbled into a PR nightmare that has shone a light on one of the industry’s reckless practices. 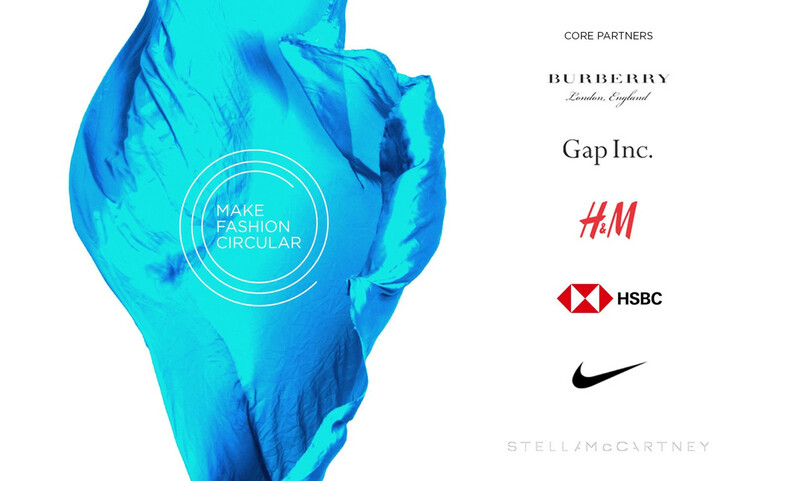 The British fashion label – which has successfully rebranded itself as an upmarket brand following a few dispiriting years being regarded as tacky – systematically destroying stock worth £28.6m last year. In the past five years, Burberry has now destroyed products worth more than £90m in an effort to uphold the brand’s prestige. 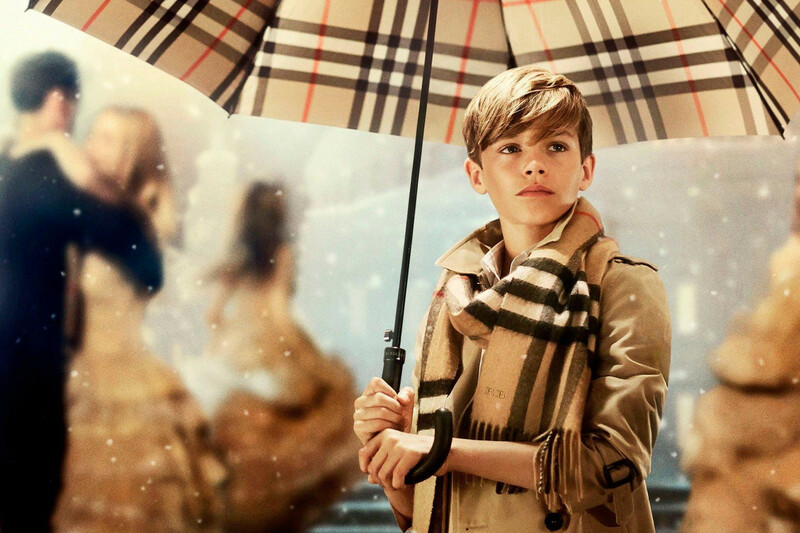 Fearful of products being sold cheaply or stolen, and thus risking their preened veneer of distinction and stylishness in the bubble-world of fashion, Burberry regularly rids itself of excess stock in such a casually tasteless fashion. According to Burberry the energy from the products was captured and will be reused, making the destruction environmentally sound. The brand's defence has been zealous, insistent on its innocence and unwilling to contemplate guilt. A spokesman for the brand explained that “on the occasions when disposal of products is necessary, we [Burberry] do so in a responsible manner and we continue to seek ways to reduce and revalue our waste." Censure from environmentalists has been sharp, Lu Yen Roloff of Greenpeace complained that "despite their high prices, Burberry shows no respect for their own products and the hard work and natural resources that are used to make them.” She also pointed towards a way the brand could reduce its waste, saying "the growing amount of overstock points to overproduction,” suggesting the brand should slow its manufacturing. The fashion world, especially the high-end region, imagines itself to be an ethical industry, despite all evidence to the contrary. When the brands are caught out they usually offer belated opportunities and get to work on repairing the PR fallout. This isn’t sustainable for the fashion world, nor the wider one. Change cannot be reactionary, it has to be proactive; for all the industry’s talk of sustainable production and environmental responsibility there is very little action, this must change. If it doesn’t the guilty brands risk destroying their image as they paradoxically set about protecting it. 10 steps to plant based. Step 10: Learn to LOVE new things. 10 steps to plant based. Step 9: Find the right balance.